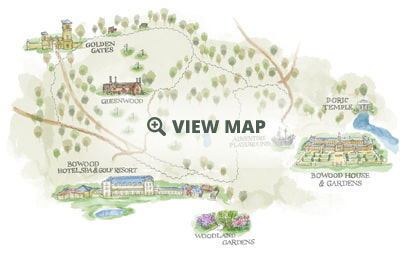 A beautiful venue within the grounds of Bowood, available for private hire. Recently refurbished and available for hire! The Gardeners’ Bothy is a beautiful venue within the grounds of Bowood, originally built in the early 1900’s as a home for the gardeners. The perfect setting to host meetings and seminars, with plenty of floor space to create a variety of different seating layouts; up to 45 guests theatre style. Lunch can be served in The Stables Restaurant in the House. For children up to the age of 12, we have put together the ideal Birthday Party Package! Held in the Gardeners’ Bothy within Bowood House & Gardens, themed with either Tractor Ted, Pirate or Fairies. Set to suit your occasion. An ideal space for workshops, lectures and classes. Accommodating garden courses, art and photography workshops, yoga and pilate classes plus it has all the facilities to host lectures and presentations. The Gardeners’ Bothy has recently been renovated to offer groups, private parties and corporate meetings a warm welcome. The building is surrounded by windows looking out towards the grounds of Bowood. Facilities include trestle tables and chairs with plenty of space for different layouts, an overhead projector, internet connection and speakers. Toilet facilities are within the building. 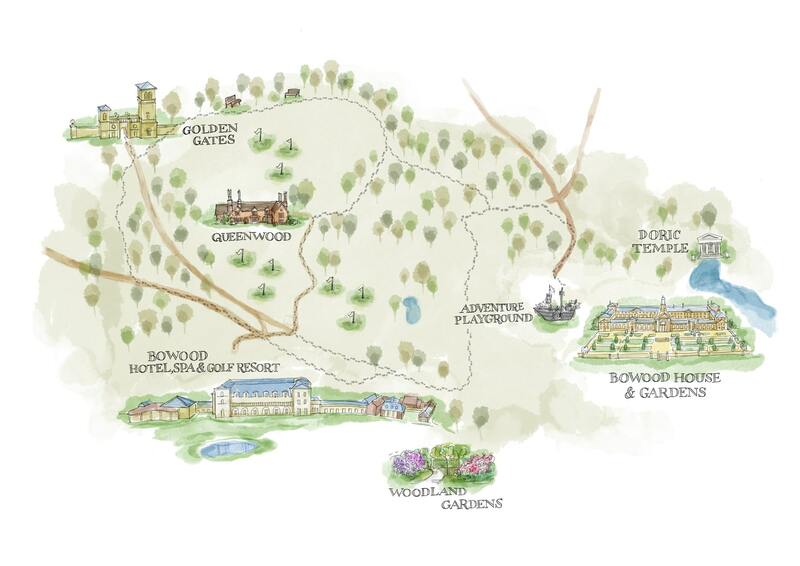 For more information please call 01249 810 960 or email houseandgardens@bowood.org.